Play with color with this simple corner to corner square! 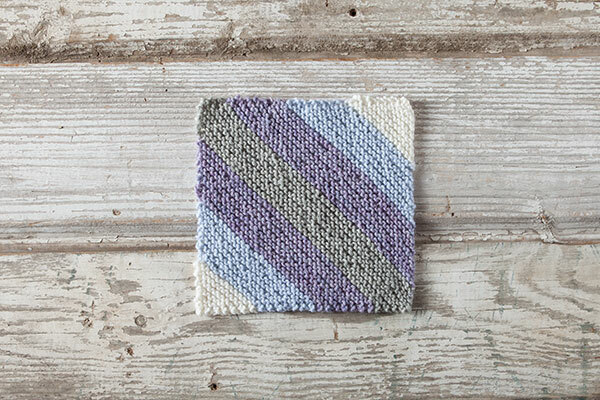 The pattern is perfect for using up odds and ends, and you can easily create several variations! 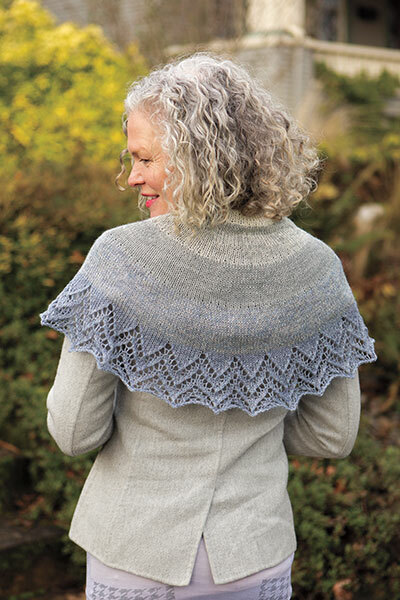 Garter stitch and simple increases and decreases make this knit quick and easy.